Notice: This document is for information purpose only and not meant as legal advice.  Application: This article applies only to those churches/customers storing Personal Information of citizens within the European Union. At Breeze, data security has always been top priority! The new GDPR laws have only strengthened our resolve and commitment to providing you the highest of security standards. As a Data Processor, Breeze (along with it’s sub-processors) processes personal data, with the sole purpose of providing and improving the site. All personal data collected and stored by Breeze is in relation to this purpose. Heightened data security awareness on every level of the organization. Additionally, we are committed to helping you manage though the new GDPR regulations with as much ease as possible. With that in mind, here are resources already available. Right to Erasure - Delete People, and don't forget to delete their user account, delete restore by navigating to More>Restore>toggle "delete forever options">"delete forever"
Here's to achieving strong security goals together! The General Data Protection Regulation, going into effect May 25, 2018, aims to provide greater transparency, protection and control to those living in the European Union as relates to the processing of personal information. This regulation replaces the Data Protection Directives previously in place and provides consistent data privacy laws for all EU member states. What is the territorial scope of the GDPR? Any organization processing personal information of individuals living in the EU is subject to these regulations, regardless if the processing is happening in the EU or not. What information is protected under the GDPR? The regulation applies to the processing of personal data by automated or manual means. The processing of data refers to the collection, recording, organization, structuring, storage, adaptation or alteration, retrieval, consultation, use, disclosure by transmission, dissemination or otherwise making available, alignment or combination, restriction, erasure or destruction, of personal data. Personal data refers to any information as relates to an identified natural person, or that can be used as an identifier of a natural person. Examples include: name, contact, identification numbers, gender, etc. In addition, special categories of personal information have been identified by the GDPR and require additional care and safeguard of protection. What are the Principles behind processing Personal Information under the GDPR?